Send us your message or question below and receive $20 off* your next appraisal. Few things in life can surpass the joy of owning precious jewelry, diamonds and gemstones. To make sure your happiness lasts, you should always protect your investments by having them properly documented and insured. Do you know that your family heirlooms may be worth more today th an yesterday? Do you know that not all Gemological Certificates are created equal? 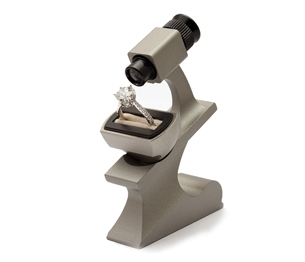 Do you know that not all Jewelry Appraisers or Graduate Gemologists are certified? Do you know that we appraise estates? Damage Reports are sometimes necessary to determine the extent of loss for insurance claims. Appraisals by Appointment - Your treasured items handled with the utmost care and in a timely manner.